Create & produce a strategy to target high urban concentrations of AB demographic groupings, launching with London, UK. 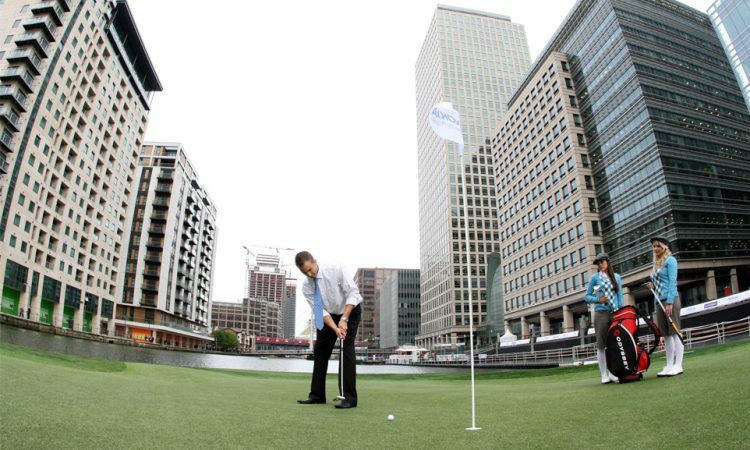 ‘Golf in the City’ – a floating golf course in the heart of Canary Wharf. A unique platform to showcase products, interact with customers and develop prospects. 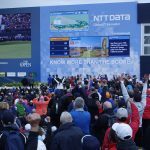 Colin Montgomerie, Nick Doherty and Bernard Gallagher played a televised tournament in front of thousands of people. An amateur tournament followed giving VIP guests the chance to play the most spectacular Par-3s in the World. In the Tented Village visitors tested and bought the latest equipment, took lessons and entered daily competitions. Unique marketing platform to Europe’s largest financial centre – 100k workers + 90 companies. TV Pro event watched by 5k, 41 pres and 6 film crews. 25 articles in local/national media in 5days. $600k weighted media value. 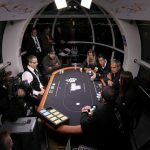 160 VIPs in corporate tournament in 4 days. 20k viewers. 4.5k brochures and 10k leaflets distributed. 3k database collected, 20k web visitors. 2k competition entries.